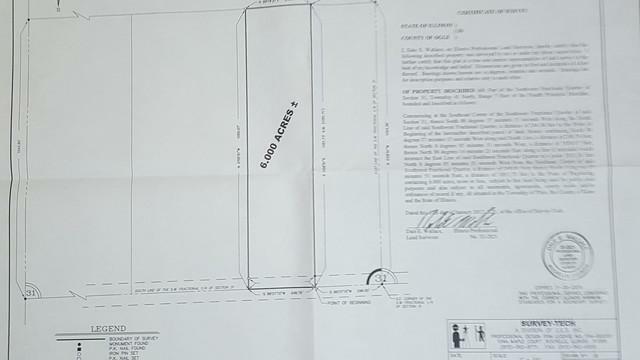 Gently rolling 16.41 acres that contains multiple zoning. 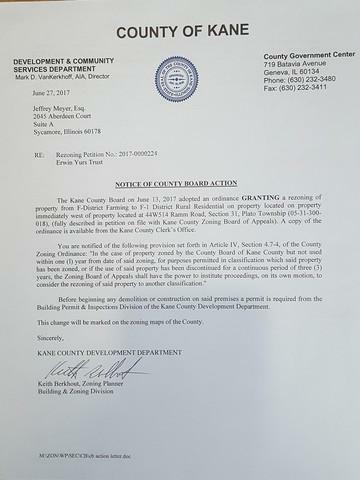 F-1 zoning of 6 acres on the eastern portion with the remainder as F. Property is currently being farmed so please do not disturb the crops. You may refer to the attached maps and County letter. Listing provided courtesy of Leuer Realty.